It seems like it’s raining yellow labs, and one is just more wonderful than the next. We are honored to help each one find a new place to call home. 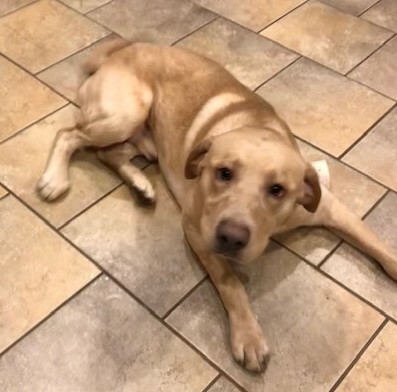 McDougal was surrendered by his owner recently when his job required too much travel, and 1-year-old McDougal was left alone far too much. 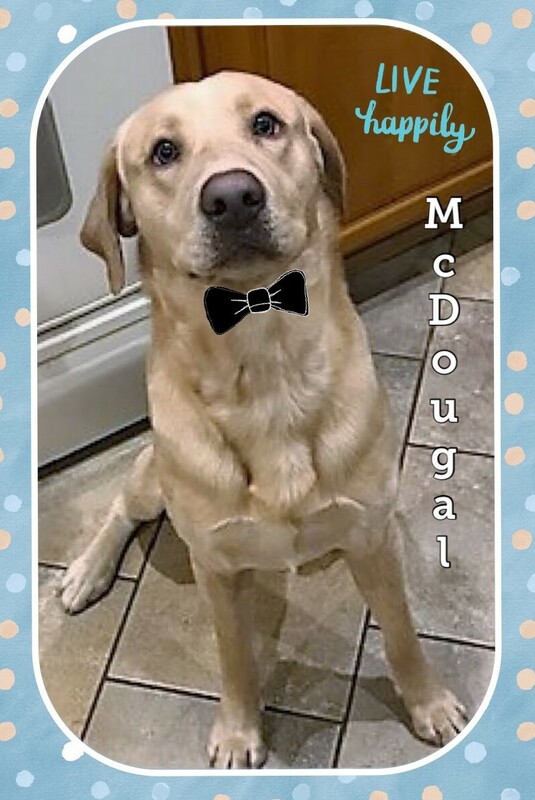 His owner had such amazing comments about McDougal and did work on his manners and adaptability. He is house and crate trained, although, he will still require time to transition into a new home. 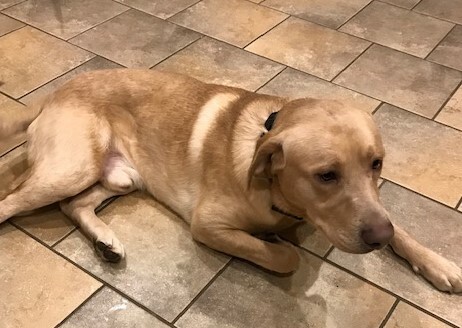 He is well socialized, enjoys playing with other dogs, kids, and is a master retriever! McDougal truly represents everything we love about our labs.